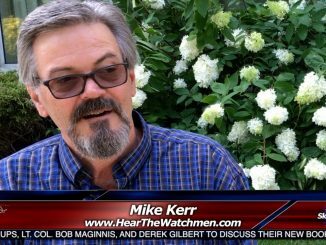 Mike Kerr of Hear the Watchmen discusses spiritual warfare at the site of this weekend’s Lifting the Veil Conference on Long Island. 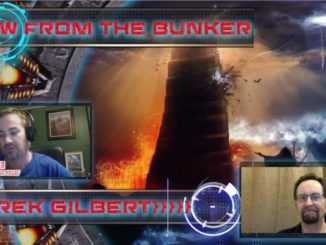 NIKOLAS CRUZ, the accused shooter at Stoneman Douglas High School, reportedly told police that demons gave him instructions during the attack. 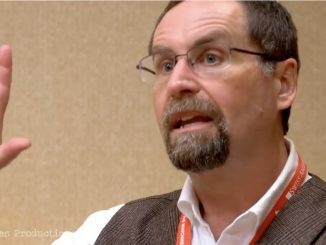 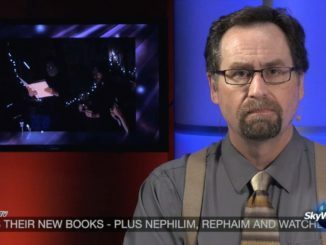 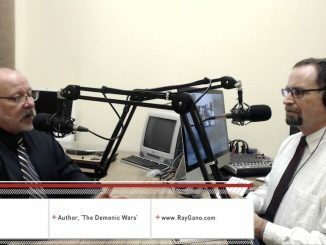 Ray Gano, author of the forthcoming book The Demonic Wars, joins us to talk about demons, spiritual warfare, and why the church in America is so unprepared for stories like this. 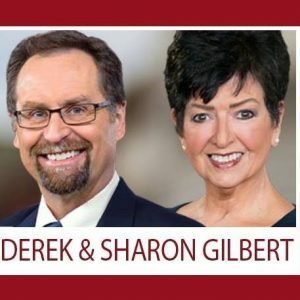 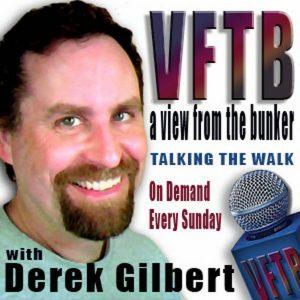 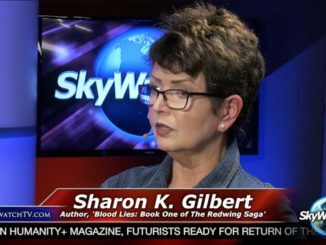 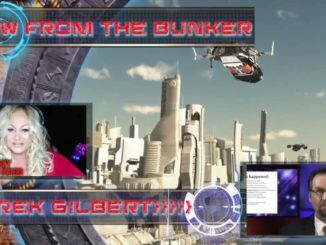 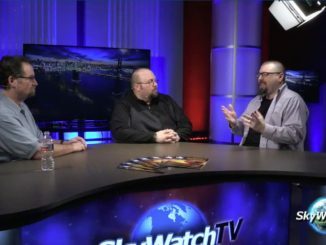 SkyWatchTV’s Sharon Gilbert joins Derek Gilbert and Josh Peck to discuss the launch of her new series of supernatural thrillers, The Redwing Saga. 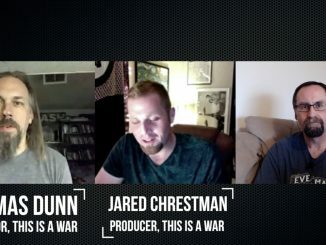 It’s a lot easier to talk about spiritual warfare when it isn’t happening to you. 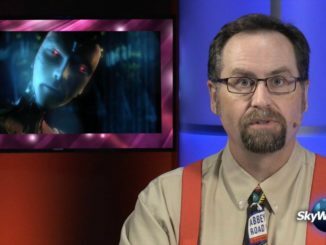 This isn’t one of those times.